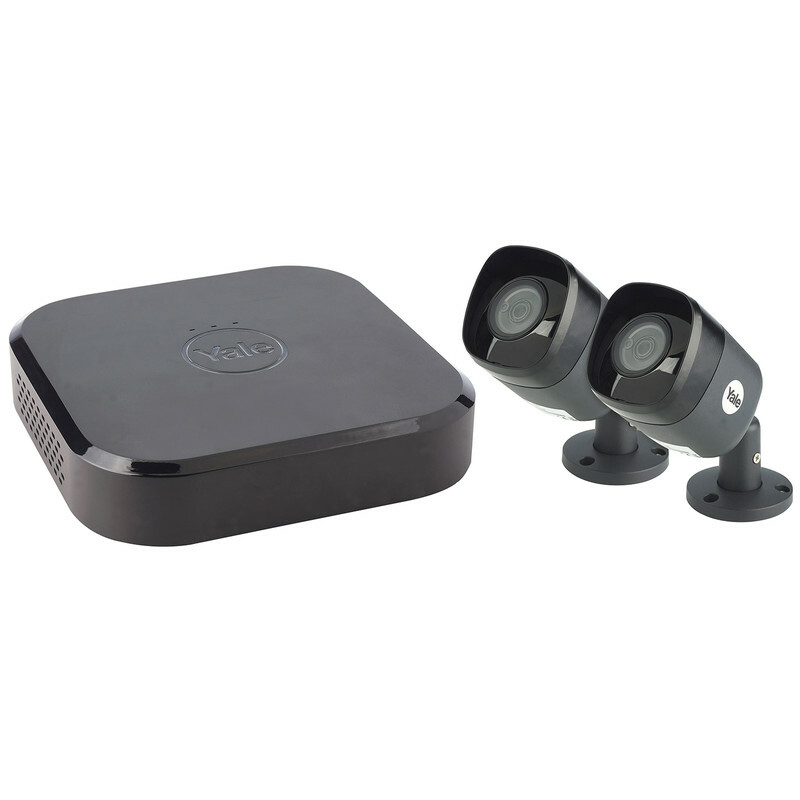 Yale Smart Home Wired CCTV Kit SV-4C-2ABFX 2 Camera is rated 4.0 out of 5 by 2. Rated 4 out of 5 by Anonymous from Good specification and good home CCTV It was worth spending a hour or so first practising and understanding how to operate the CCTV before installing it. It worked straight out of the box - no trouble really.